Looking for downloadable wrestlers in 2K’s upcoming WWE 2K18? Well there are some, along with a bunch of additional content set for post-launch. 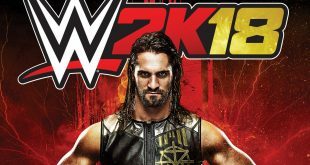 This year’s WWE video game cover-star has been named, and he’s the Kingslayer – Seth Rollins.